Almost anyone can learn to write working script and create high quality code but they might lack a structured understanding of what it means to be 'Pythonic'. If you are a Python programmer who wants to code efficiently by getting the syntax and usage of a few intricate Python techniques exactly right, this book is for you. 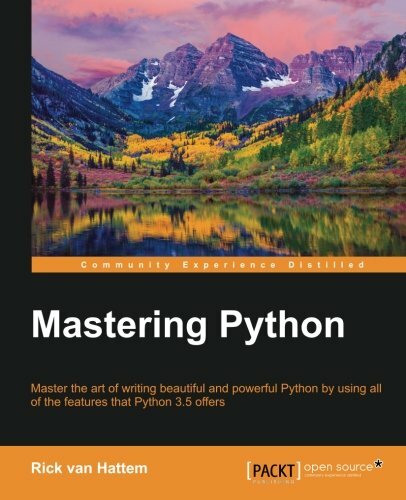 This book is a comprehensive guide that covers advanced features of the Python language, and communicate them with an authoritative understanding of the underlying rationale for how, when, and why to use them.